The mortgage lender Ocwen and some of its executives were recently served with a securities class action lawsuit after months of garnering headlines for alleged misconduct. To learn more about this case, visit Battea’s Ocwen Financial case summary. Specifically, the class action comes in the wake of a lawsuit brought against the financial institution by the federal Consumer Financial Protection Bureau, which alleged significant misconduct throughout the mortgage servicing process, which in turn led to regulatory scrutiny and possible criminal penalties. The class action alleged that without disclosing these practices, all of Ocwen’s public statements were materially false and misleading. The securities class action was filed in the U.S. District Court for the Southern District of Florida, against Ocwen, President and Chief Executive Officer Ronald Faris, and Chief Financial Officer and Executive Vice President Michael Bourque. The suit has a class period from May 11, 2015, to April 19, 2017. The non-bank mortgage lender Ocwen faces a securities class action suit. 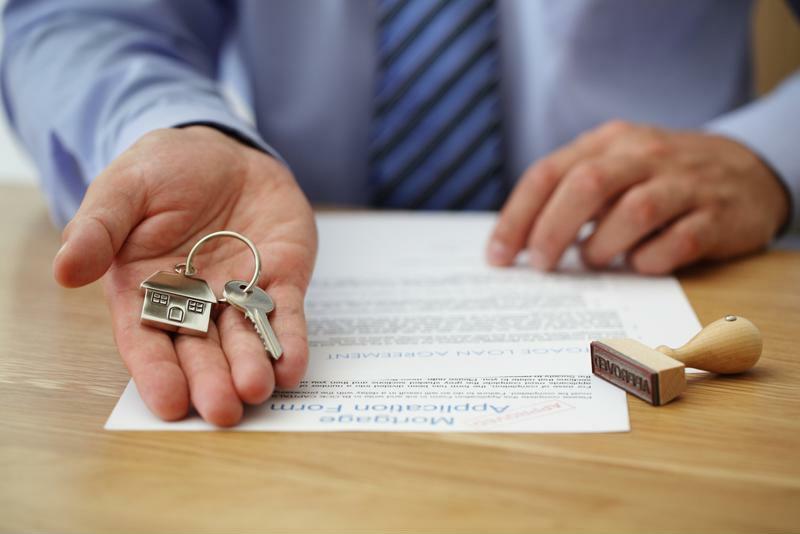 In filing the lawsuit, the CFPB announced that it was seeking financial compensation from Ocwen, among other demands, for “years of systemic and significant errors” that led to many homeowners losing their homes in a variety of ways. For instance, the agency alleges that Ocwen improperly calculated loan balances on an ongoing basis, misapplied payments from mortgage borrowers, and mishandled payments for escrow and insurance. Moreover, it alleges that the company simply didn’t work to fix these issues when people filed formal complaints. Furthermore, the CFPB cited a self-reported error in Ocwen’s own processes which caused about 17,000 work hours to be lost, at which time a company official said that the company’s own systems did not have any way to maintain the quality of data, and another called the system a “train wreck.” Rather than fixing those issues, the company simply turned to manual data entry, which allegedly led to even more filing errors. At the time the class period began, shares of Ocwen were trading at about $10.50 each, and reached a recent high about a month later, rising to $11.02. However, the price per share began to decline soon after that, falling to just $7.17 by August 2015, and closing the year at $6.97. The slide continued into 2016 as well, with the price dropping from $6.15 near the end of February to $2.38 by early March. It bottomed out at $1.60 in July before recovering to $5.39 by the end of the year. But once news of the CFPB’s lawsuit came out in mid-April, it led to an immediate decline in the price, which fell from $5.40 to $2.49 in a single day. Today, Ocwen’s stock trades at $2.29.